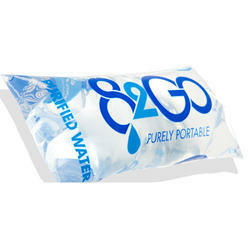 Manufacturer & Exporter of Deep Freeze Inks for Water Pouches. Our product range also comprises of Flexible Packaging Ink, Extrusion Lamination Inks and Reverse Printing Inks. Gravure / Flexo surface printing on treated film for milk packaging. Good crinkle and scratch resistance. Good milk and fat resistance.